My Qatari IG friend said rumor says the car was a gift to a groom from his cousin and this guy was upset because he couldn't park next to it, either way he is a psycho and he destroyed my favorite car. Update: Two people have been arrested for posting a video on social media of another person damaging property outside the Sheraton Hotel in Doha, according to local newspapers.Officials from Qatar’s Ministry of Interior said in a statement on Monday that the person accused of destroying cars and buildings in front of the hotel had been arrested. 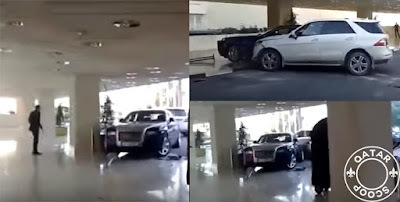 Two others who recorded a video of the incident and shared it through social media have also been arrested, Gulf Times reported.In the video, it said, a luxury SUV is seen being driven recklessly around the main entrance of the hotel and a few people running for cover. The SUV is also seen ramming into a Rolls Royce parked near the entrance. 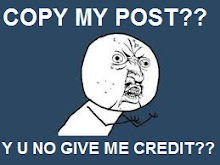 The ministry reportedly referred the case to the public prosecutor to take action.